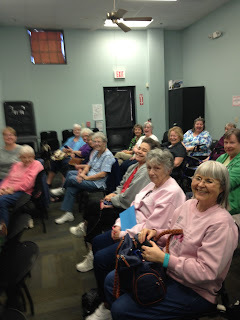 Wonderful book chat with the Murder & Mayhem Book Club in Sun City, Arizona. Great way to begin February 2018! Really enjoyed the enthusiasm and amazing questions! 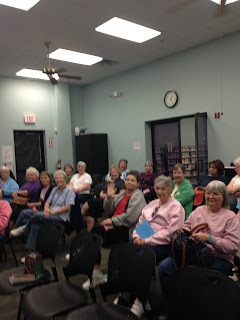 Thrilled that this club selected BOOKED 4 MURDER, our first book in the Sophie Kimball Mysteries, to read!